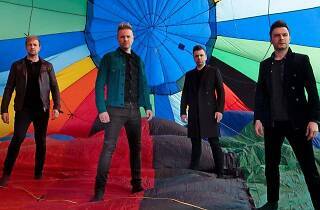 Westlife is back in the scene just like it's the Noughties again. The Irish boyband who shot to fame in 1998 with their debut album and string of hit songs like Swear It Again, Fool Again, Flying Without Wings, My Love and are working on their comeback with a new single (co-written by Ed Sheeran) our and new tour dates. 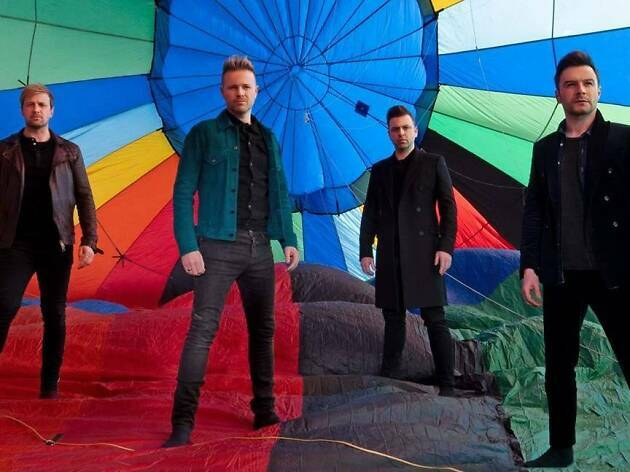 If that makes you – fellow Westlife fan – happy, then the band's announcement yesterday that they would be heading to Singapore next week (yes, that soon) would please you very, very much. It's unclear if they will be performing at all in Singapore, but if you have any burning questions for them, it's time to get your answers from the lads themselves. Performance or not, there's no stopping you from going on a Westlife binge on Spotify. It's no surprise that the band are holders of several Guinness World Records like being the first to achieve seven consecutive number one singles in the UK, making the most public appearances in 36 hours by a pop group, having the most singles to debut at number one on the UK chart and also the top selling album group in the United Kingdom in the 21st century. One Direction, who? If you're into boybands from the same era, UK boyband Blue will also be performing in Singapore. Go for the band, stay for the nostalgia.